Make a donation: The FCHS is a 501c3 non profit orgainzation. Our county funding has been cut another 10% this year and contributions are down by 30%. We are in desparate need of donations from animal lovers everywhere who want to make a difference in the lives of the homeless/abandoned companion animals at our facility. 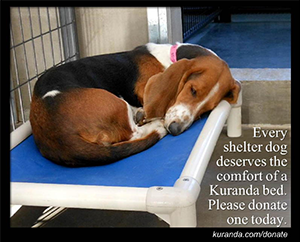 Your donation is tax deductible and all donations will benefit the animals we are housing. Sponsor an animal: We frequently have special needs pets that require more than routine medical care. This site will keep you up-to-date on any animals that may need special medical funding and you are encouraged to donate specifically to their need. Donations can be sent to the above address with a memo as to which pet the donation is for. Donate supplies: Dog treats, collars, leashes, hard rubber chew toys, tennis balls, braided chew rope, cat litter, bleach, hand soap, laundry detergent, utility water and food bowls (all sizes), kitchen bags, 39 gallon yard bags.